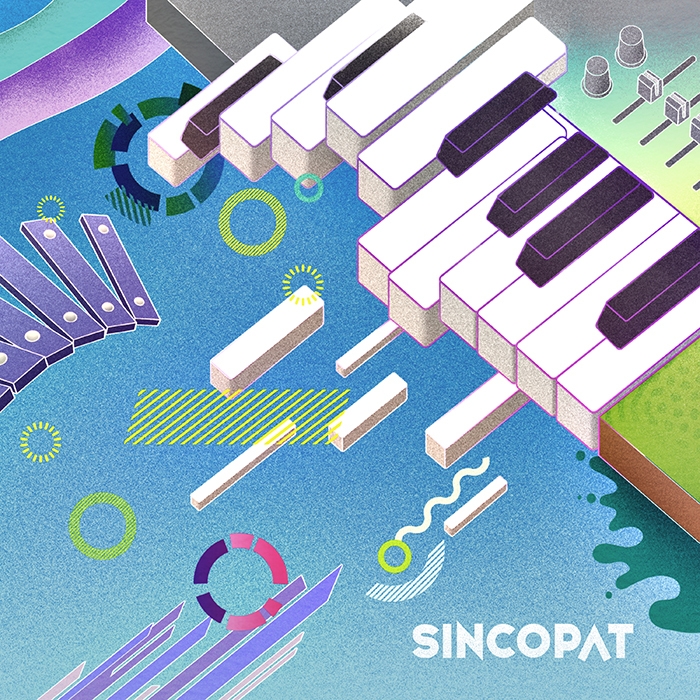 Having kicked off 2016 with his highly regarded ‘Son of a Thousand Sounds’ album, Sincopat boss AFFKT returns home to release this June 2017, with a new triple-header born out of techno-inspiration, relentless psychedelic disco and rockist-club sounds. Big time! 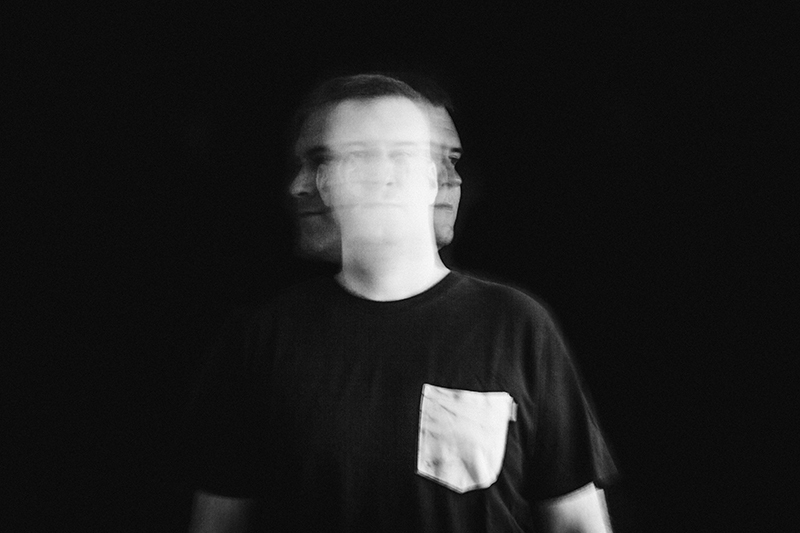 If you’re eager for well-articulated productions built around sparkling riff-driven synth melodies and loops of fury accentuated by modern space disco, then set your sights on ‘Sticky Glaze’ and ‘Socarrat’. Both an open-minded and timeless electronic music research gloriously groovy that constantly mutates and develops from start to finish. On the flip, AFFKT presents ‘Modus Operandi’, another beast of a track that punches through the speakers with seven minutes of electrifying and complex layered arpeggios. Several Definitions (twice), the Spanish talent Bufi and the Italian-based duo Nice7 are the ones to design a pack of very solid remixes. Unlike in the original cuts, in these remixes we will find a much more house and tech-house scenario. Danceable at all times, and rooted in electro-synths (is the case of ‘Sticky Glaze’ by Several Definitions) or tasty organic sounds (on Bufi’s rework for ‘Socarrat’). On the other hand, Nice7 brings to the table a head trip arranged by some deep and atmospheric house chords. Hit play and dive in. Hailing from the Spanish mainland is a sound that’s resonating globally thanks to a select choice of producers that have been able to create their own path using their own mediums and resources. A notable character from that sub-culture of game changers is Marc Martinez Nadal, aka AFFKT, who has been a driving force behind a colorful & empowering sound that is refined by his drive for perfection. 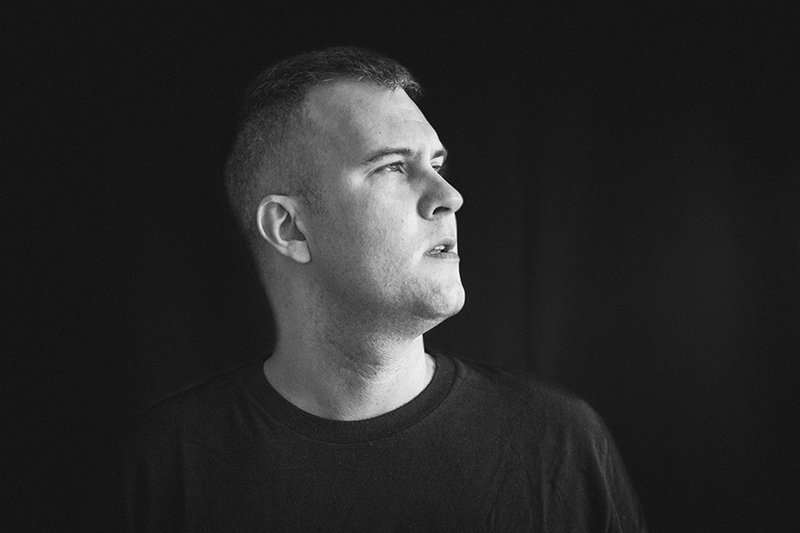 Having worked on coining the sound of this alias since 2008, it has been a plethora of sound, place, person & culture that has provided a platform for AFFKT to experiment with his output. Serving huge electronic crossover masterpieces that derive into the many sub-genre’s of house music via key imprints such as Suara, and his very own Sincopat label, and expressing versatility digging deep into his influences of sounds by delivering heart-stopping, engaging techno on the likes of Kling Klong, Suara & Noir Music, AFFKT is committed to a life of synthesis and this is what sets himself apart from a comparatively shallow glance at dance music. 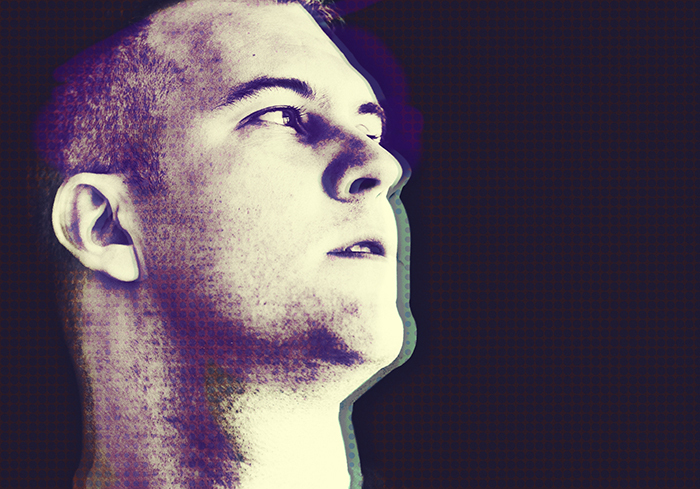 Once described as a “Son Of A Thousand Sounds”, AFFKT is in constant evolution in his career where he has surpassed expectation and enjoyed praise from his peers. Cutting through the ranks, his path has retained essences of so many that have influenced him; but now sits shoulder to shoulder in skill & presence. Desde 2008 lleva cultivando el sonido de AFFKT, descubriendo nuevos lugares, conociendo personas y acercándose a otras culturas por todo el globo terrestre. Una experiencia que le ha otorgado una amplia visión para experimentar con nuevos e inesperados resultados. Ofreciéndonos enormes composiciones ‘crossover’ que profundizan en los sub géneros de la música House. En sus producciones para sellos como Suara, o su propio sello Sincopat, expresa su versatilidad a la hora de indagar en lo más hondo de sus influencias sonoras para obtener como resultado un adorable híbrido de Techno. Sonidos que son muy apreciados por sellos como Kling Klong, Suara o Noir Music, y es que AFFKT se ha comprometido con una vida de síntesis musical y eso es lo que le mantiene diferente a la mayoría de productores de hoy en día.